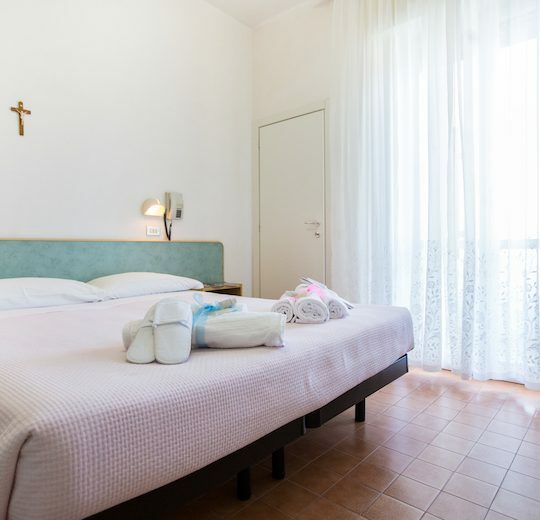 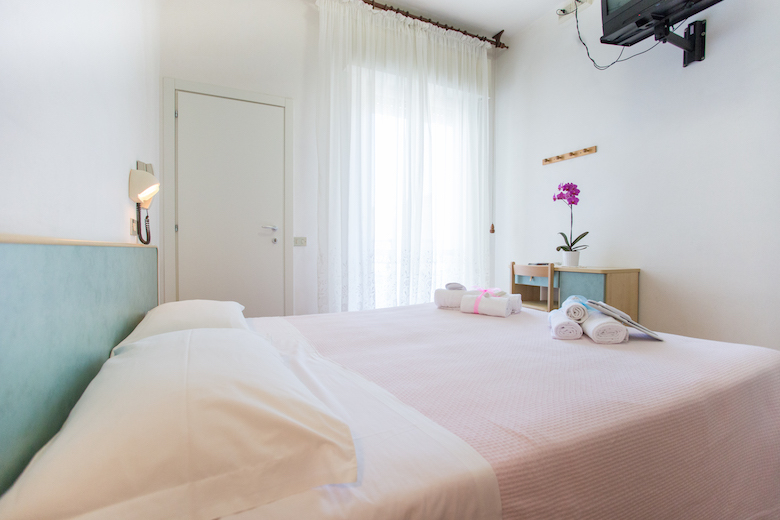 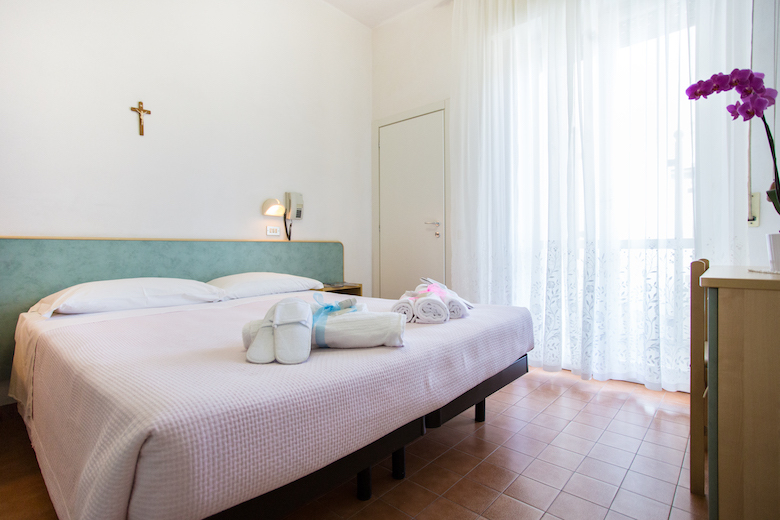 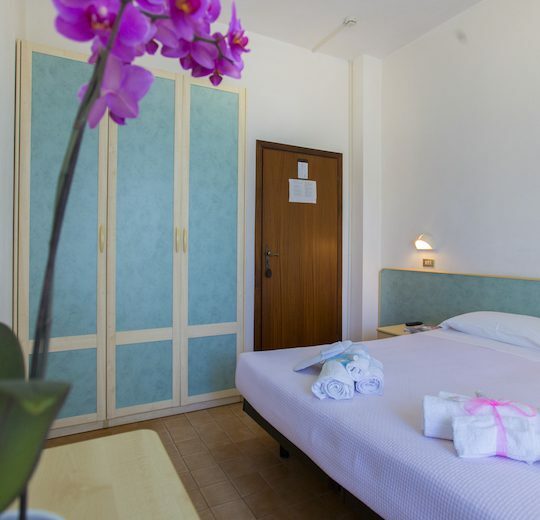 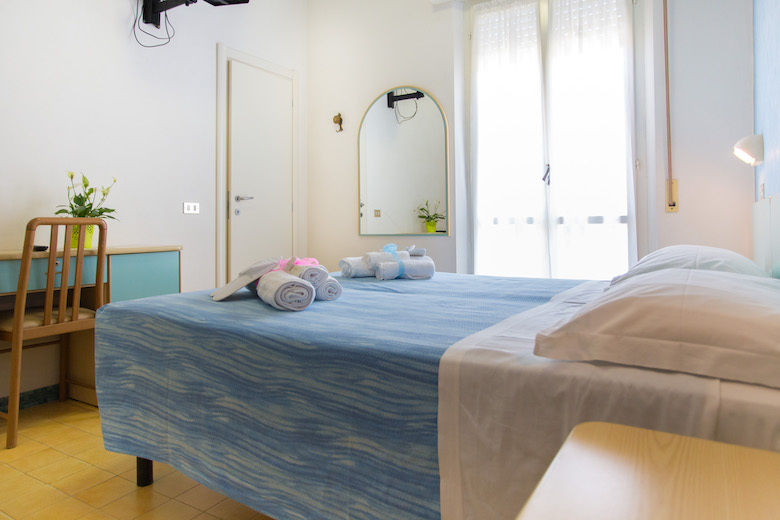 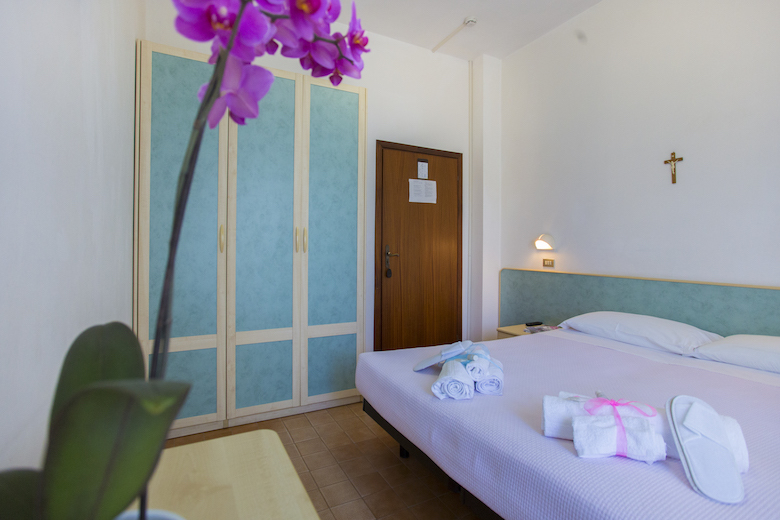 All of the rooms have been recently renovated with great attention to details, because at Villa Vera we constantly try to improve ourselves to make your vacation more comfortable and enjoyable. 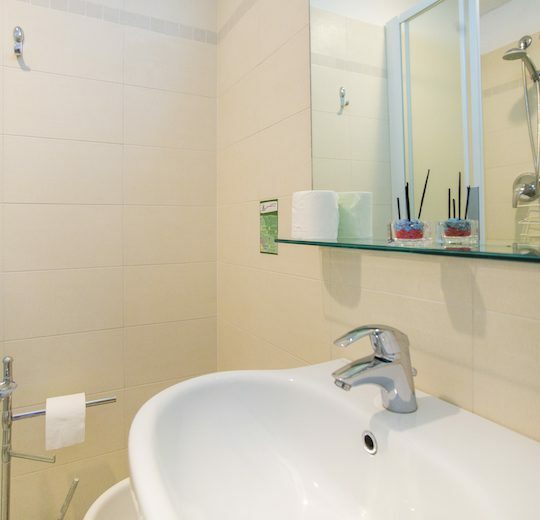 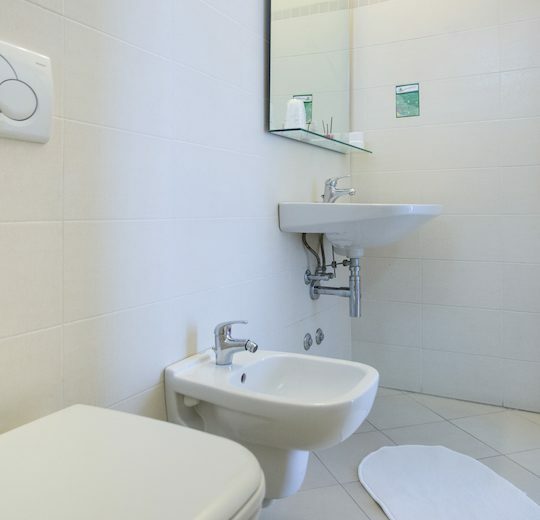 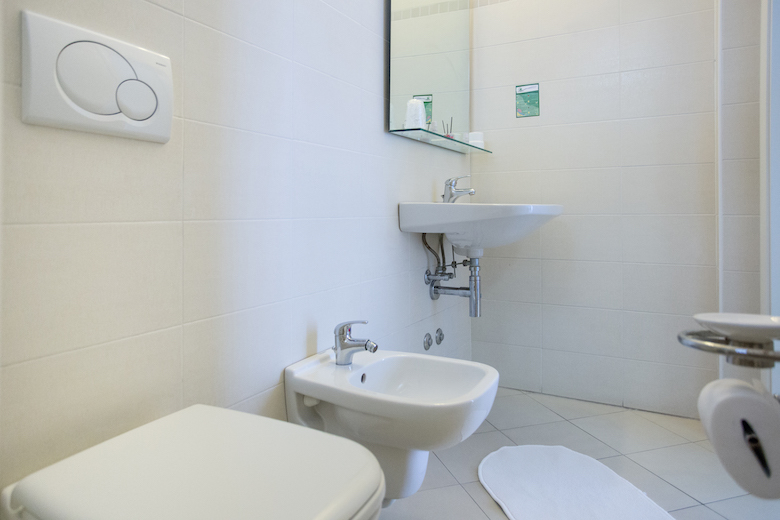 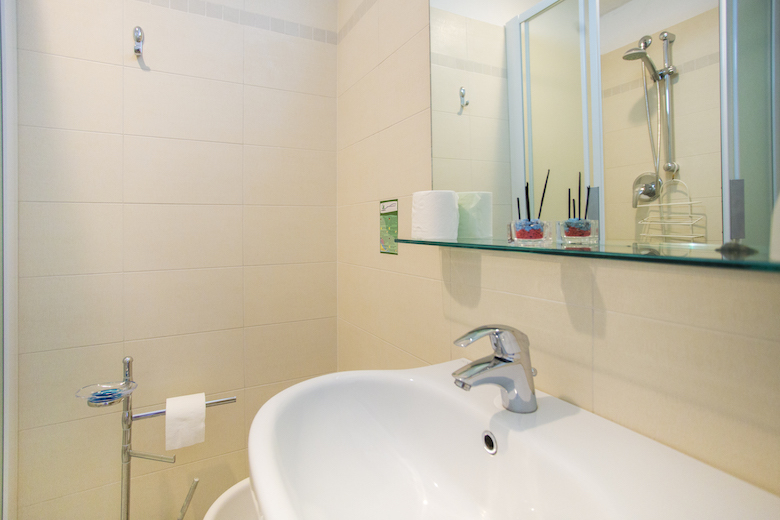 Our rooms have all the private bathrooms, shower rooms and inverter conditioners. 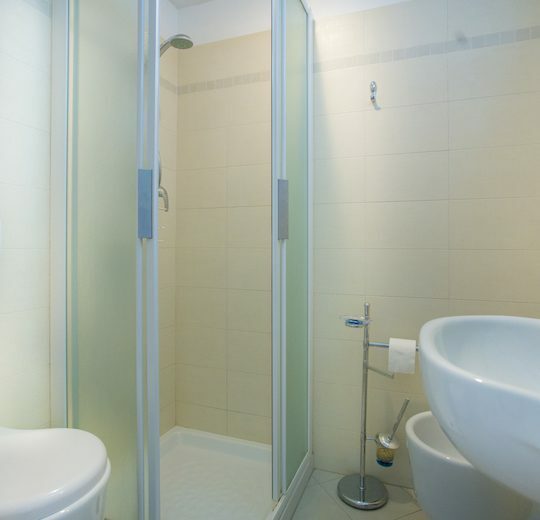 They also have a safe, intercom, satellite TV, and almost all have a great balcony.